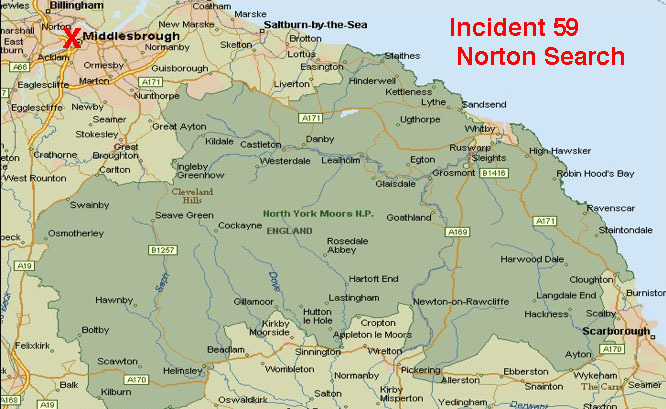 Were were asked to help in the search for a vulnerable Norton man whose absence was giving cause for concern. In wintery conditions the team deployed to Norton in order to search the open land near the missing man’s home. As we were deploying the missing man was located by a member of the public and we stood down. 20 team members responded to the callout that lasted two hours.